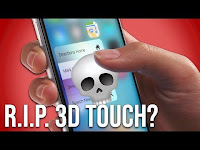 Is Apple killing 3D Touch on the iPhone? 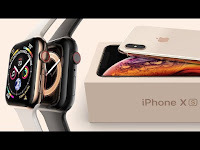 [HUGE Changes] iPhone XS & Apple Watch 4 In Motion! 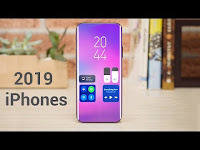 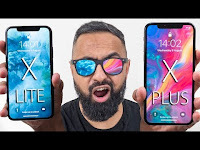 Apple iPhone 2019 - No Notch, All Screen Design, 99% Screen Ratio! 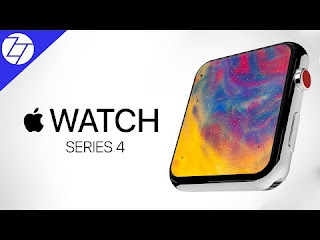 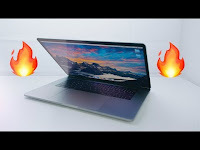 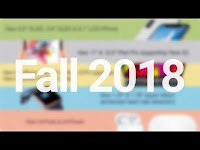 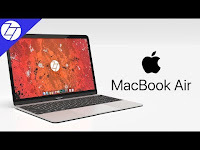 WOW Apple Watch 4 (2018) - FINALLY a BIG Change!